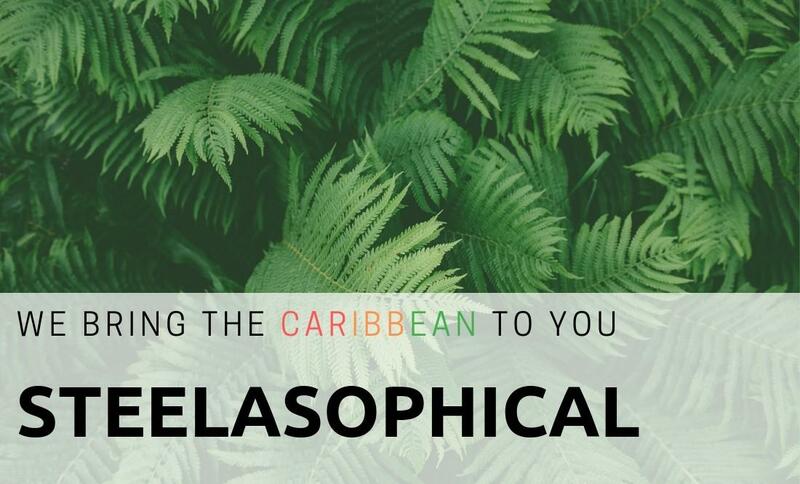 Steelasophical is a leading provider of Caribbean theme musical entertainment with our Steel band and mobile dj service. We offer options of solo, duo, trio and fouro (quartet). 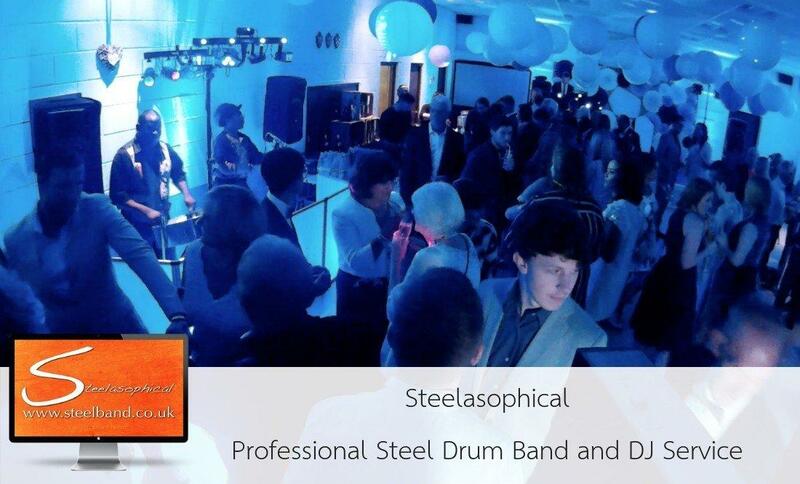 With top of the line equipment used by the very top end entertainers and dj’s, steelasophical is unparalleled in Steel Drum Band music performances for private and public events. 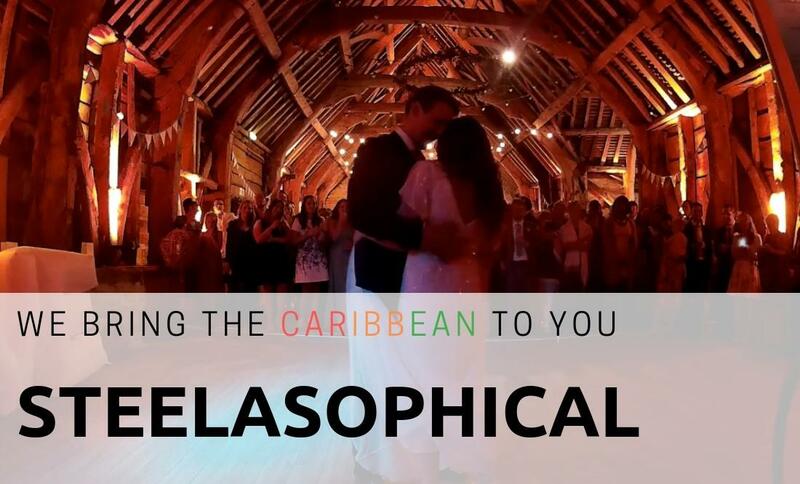 Steelasophical Steel Band and Ambience Music Dj will cover every aspect of a wedding day, from pre ceremony to the evening entertainment. 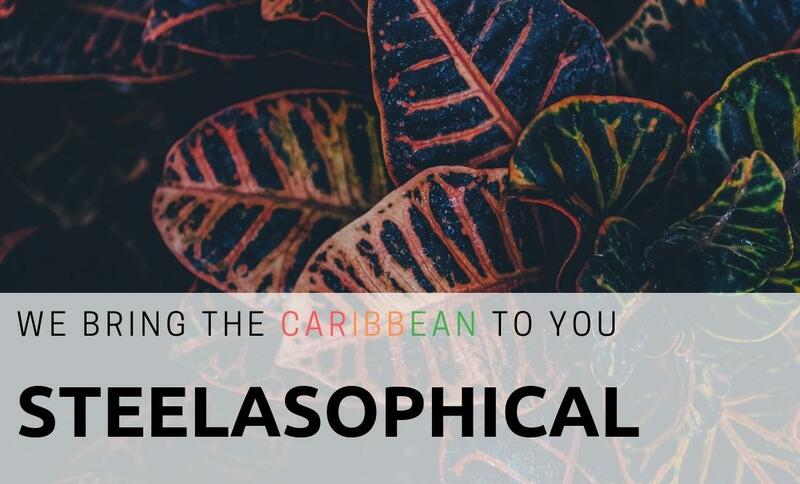 Booking into the next 3 years – Lets talk today! !